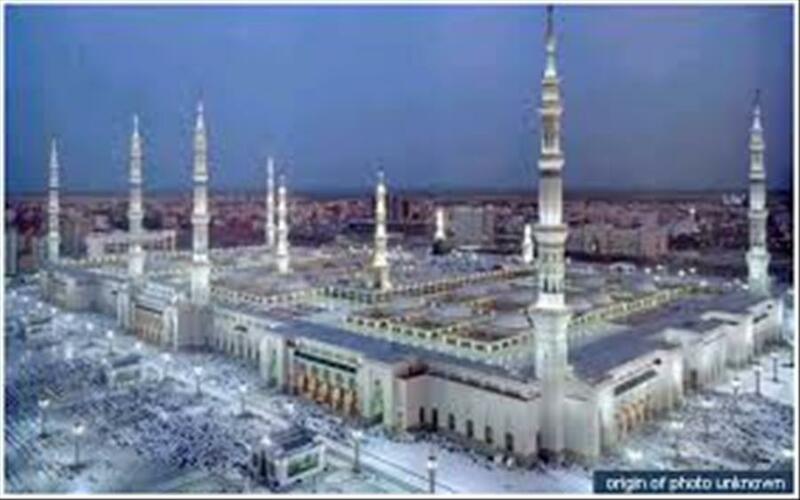 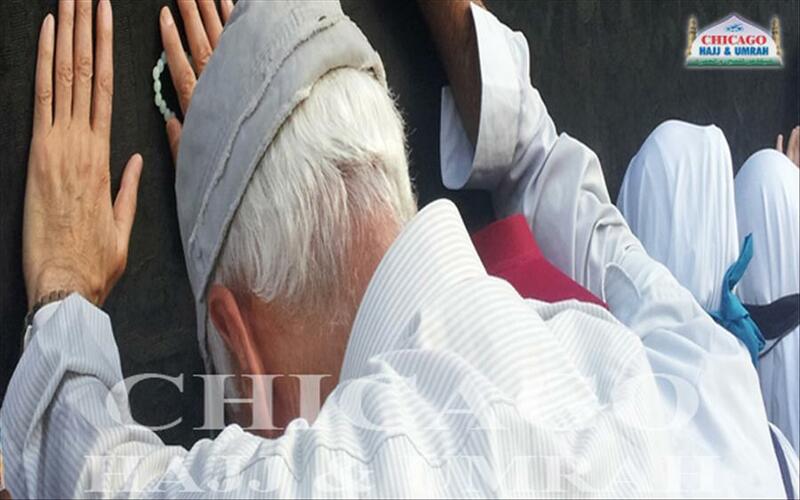 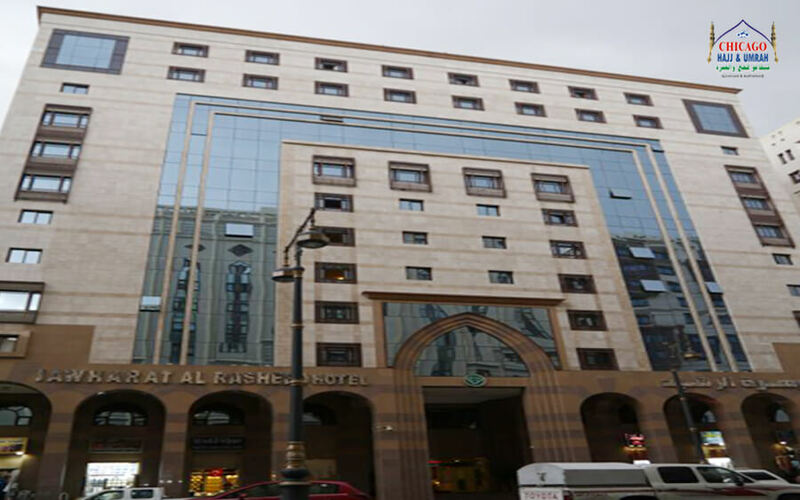 Looking for the best Umrah packages from USA to facilitate your journey to the house of Allah? 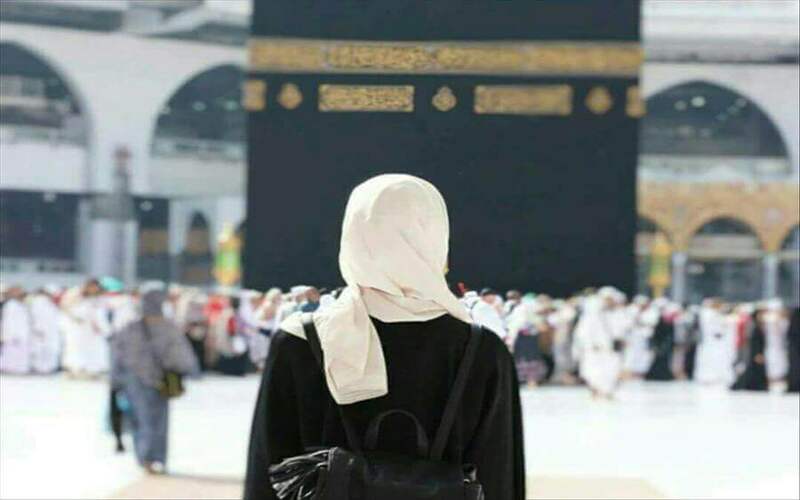 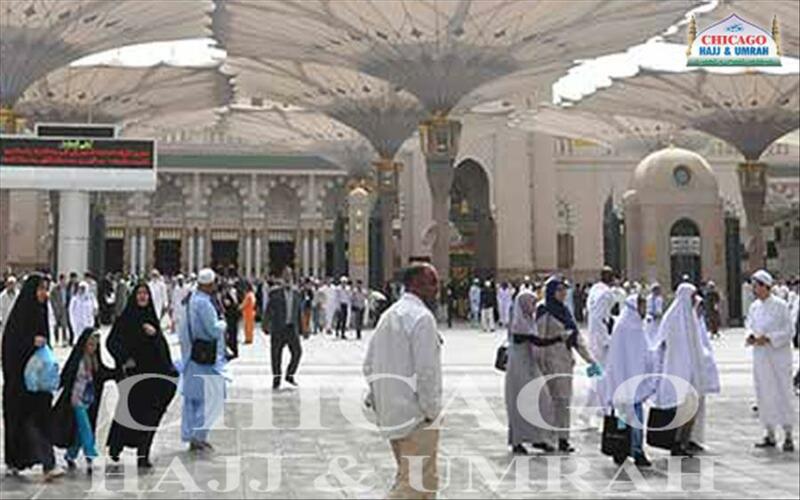 We can assure you that you are in the right place for the best Umrah packages from Chicago, Florida, Houston, New York, San Francisco, New Jersey, Los Angeles, Dallas, California, Washington D.C. and all other cites of USA. 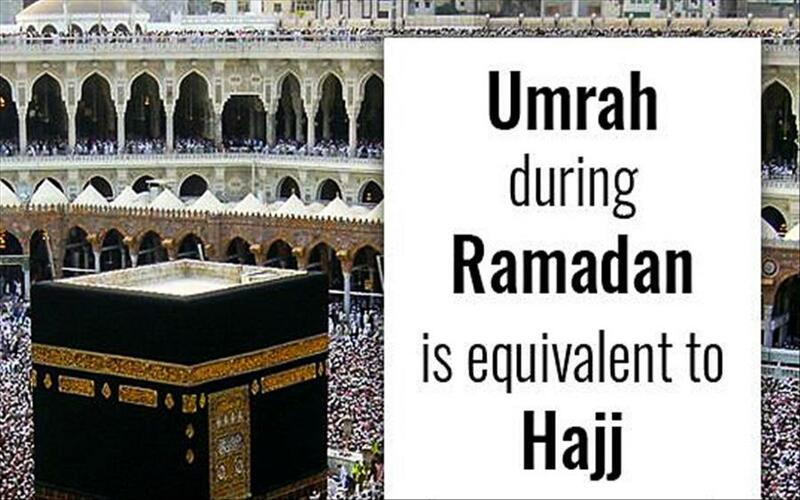 Chicago hajj & Umrah is proud to be the best Umrah travel agent to make sure you travel hassle free. 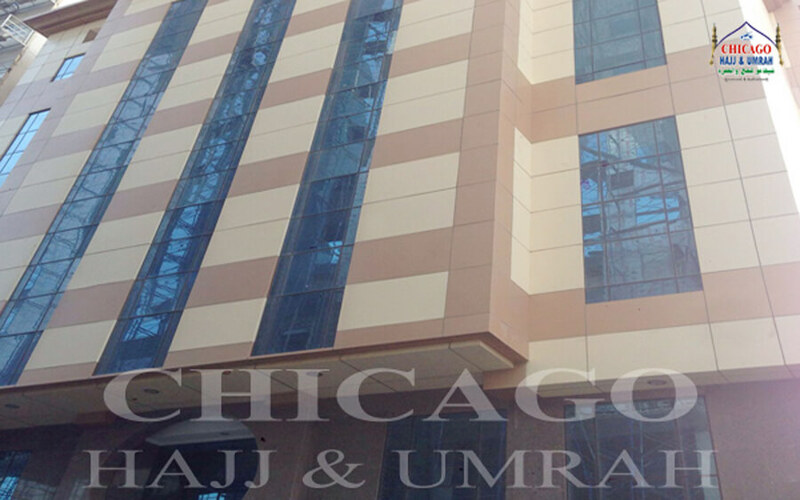 Enjoy the best Spring Umrah packages from Chicago or anywhere In USA. 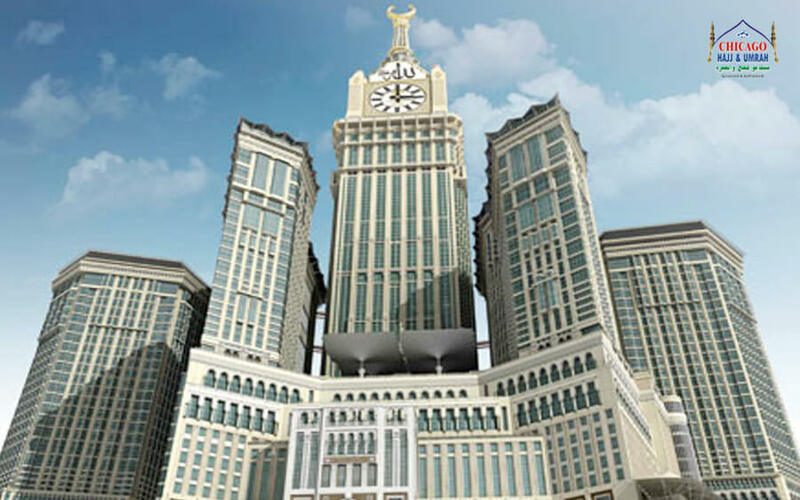 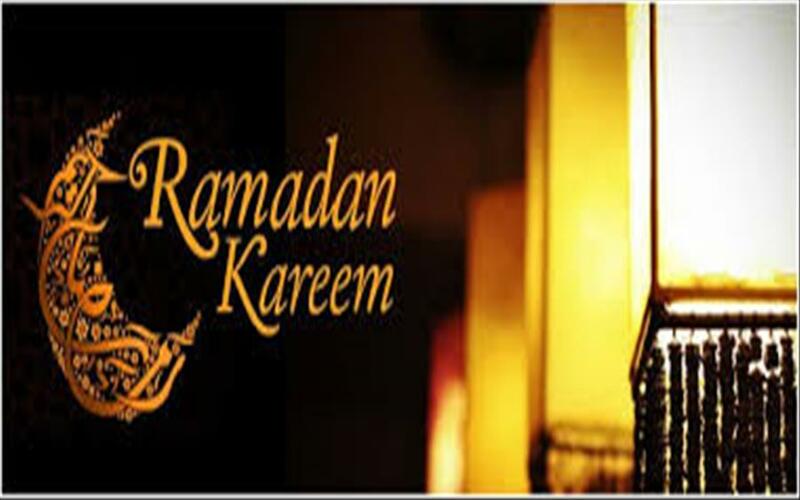 From our 1 day-Umrah package to Ramadan Umrah package All of our Umrah packages are designed to appeal to variety of people coming from different backgrounds and social class. 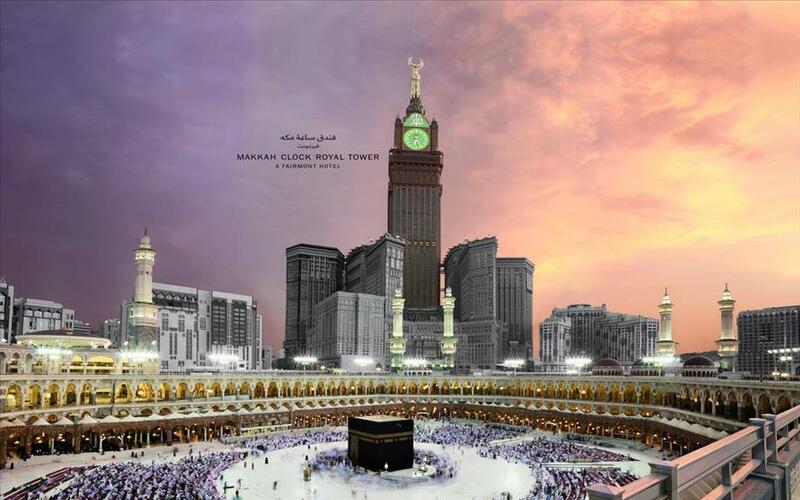 Check out our updated Umrah Packages 2019 below.